For emergency team activation call 508-854-0100 (Central Massachusetts EMS – Worcester CMED office). Municipalities and State Agencies only; others please see the Team Activation page. 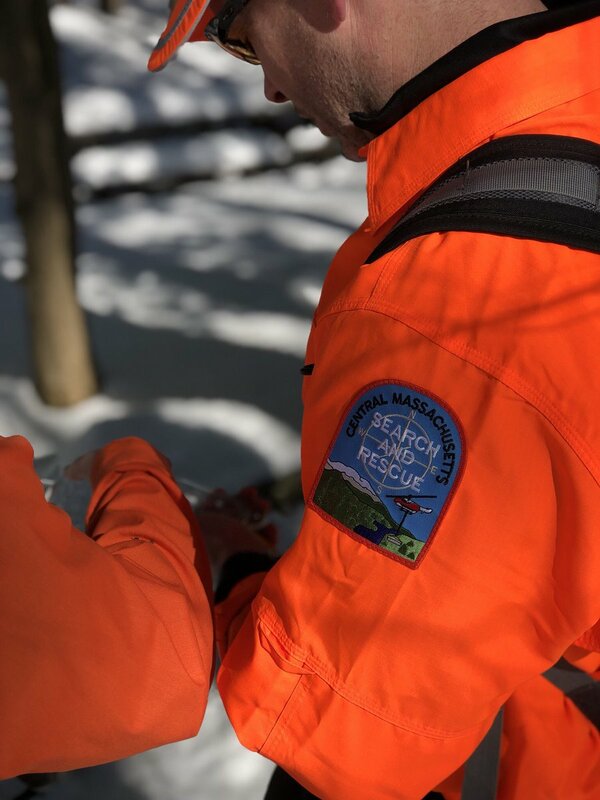 To provide trained emergency response to any person lost, stranded, or injured in a wilderness environment, and to promote education in wilderness safety for children and the general public. We provide these services free of charge. 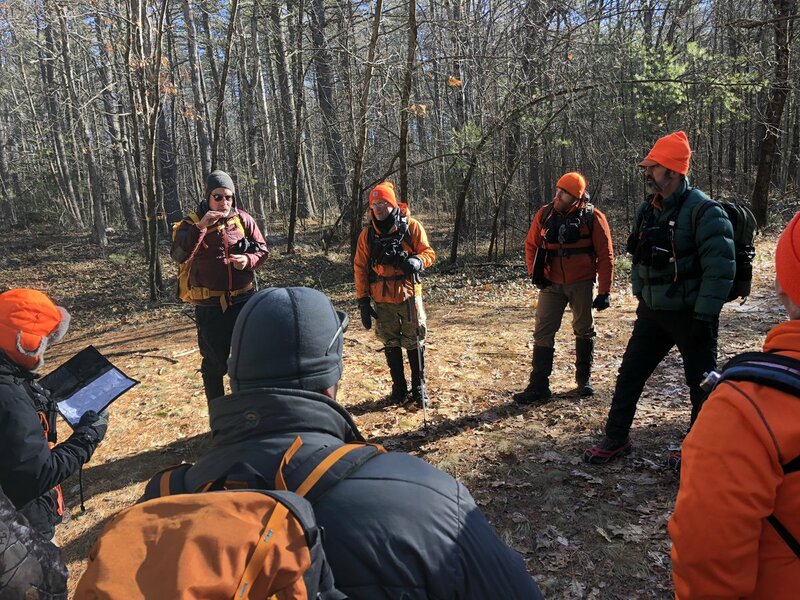 Our team offers training in wilderness safety, survival, and search and rescue. We offer a number of professionally developed courses that we can tailor for your organization. 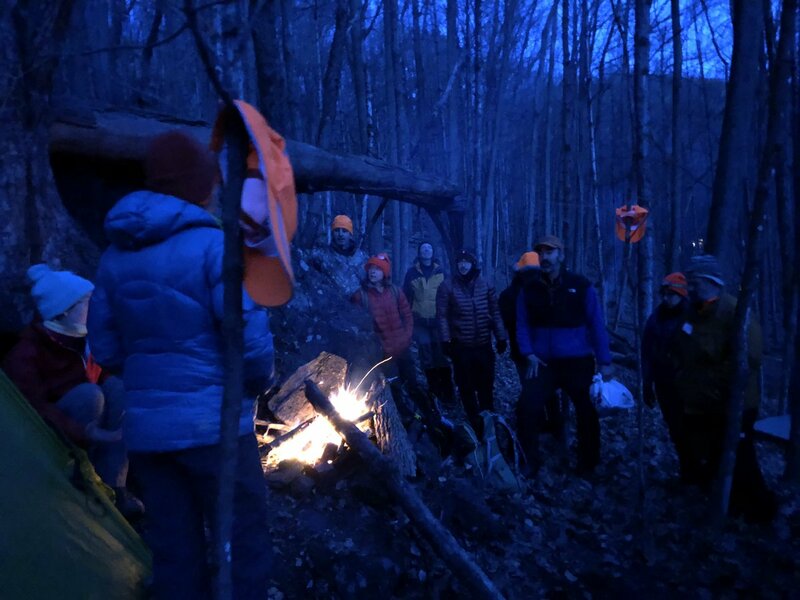 CMSART is always looking for new members–all it takes to get started is a love of the outdoors and the ability to learn some critical wilderness skills. Our team members are trained to the national SARTECH II standard. Click here to subscribe to our events calendar. © 2019 CMSART, all rights reserved.